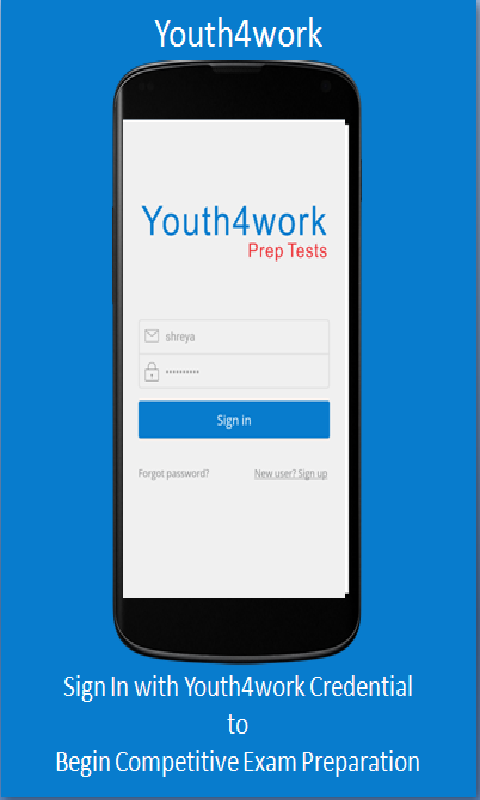 KPSC KAS 2017 Exam Prep is powered by Youth4work (a leading online platform for competitive exams preparation). Karnataka Public Service Commission is responsible for conducting Civil Services examinations in the Indian state of Karnataka. 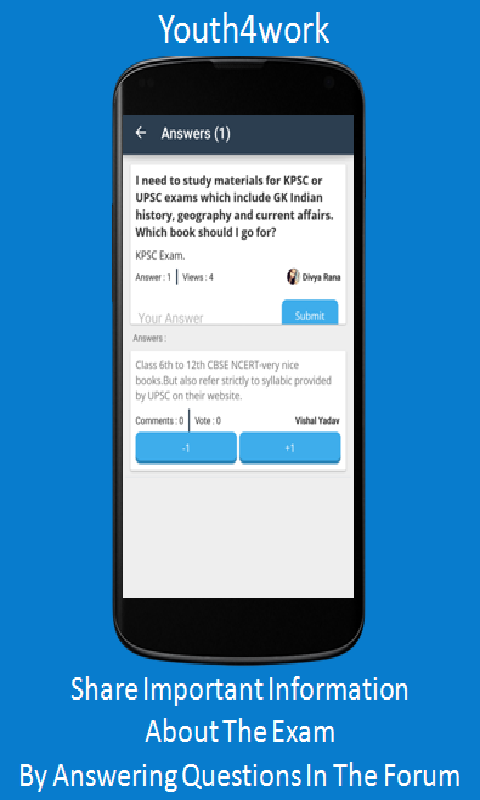 Now you can prepare for various Civil Services Examination (preliminary and mains) conducted by KPSC right from this app. 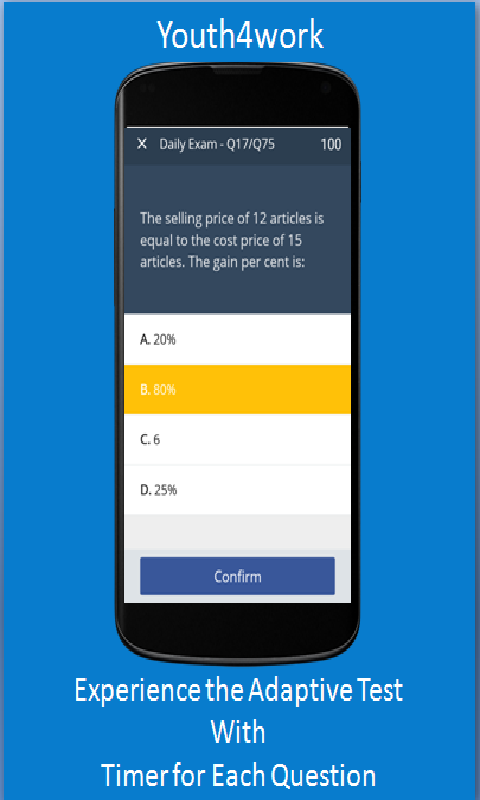 Key Features of KPSC KAS 2017 Exam Prep App: 1. Complete Karnataka Public Service Commission Examination 2016 Mock Test, covering all sections. 2. Separate Section wise and Topic wise tests for Practice. 3. 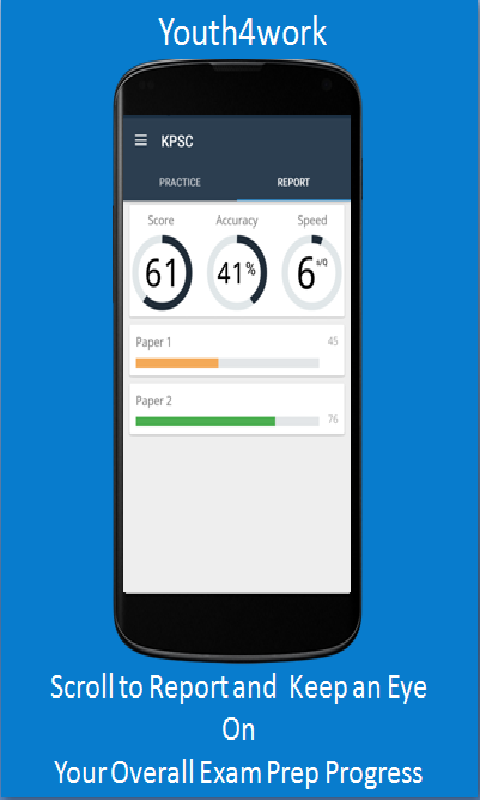 Reports to reflect accuracy and speed for each section. 4. 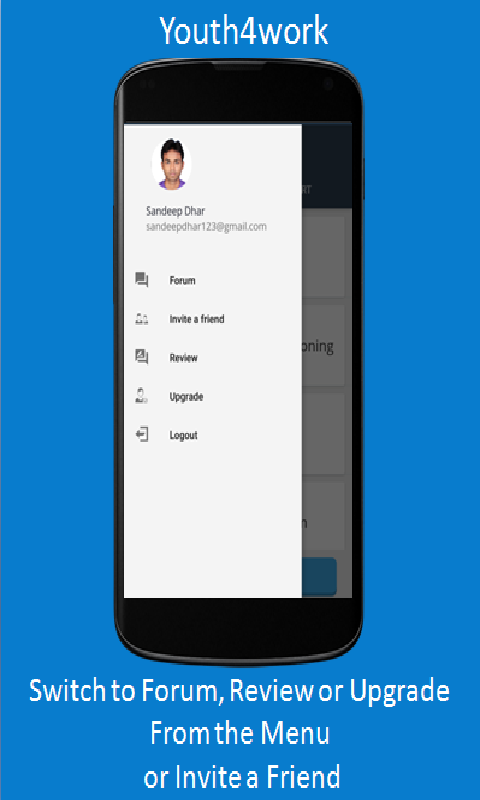 Discussion Forums to interact with other Karnataka PSC Civil Services (KAS) Aspirants. 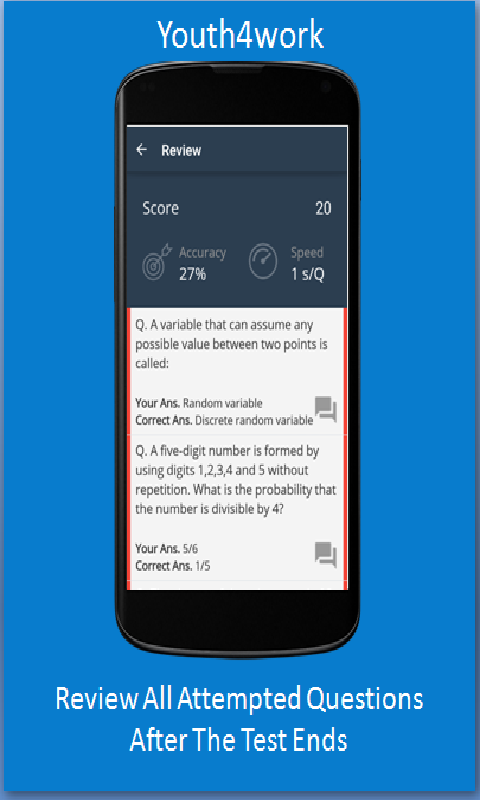 5. Review all attempted questions, see the correct answer and read or write solution for any question.